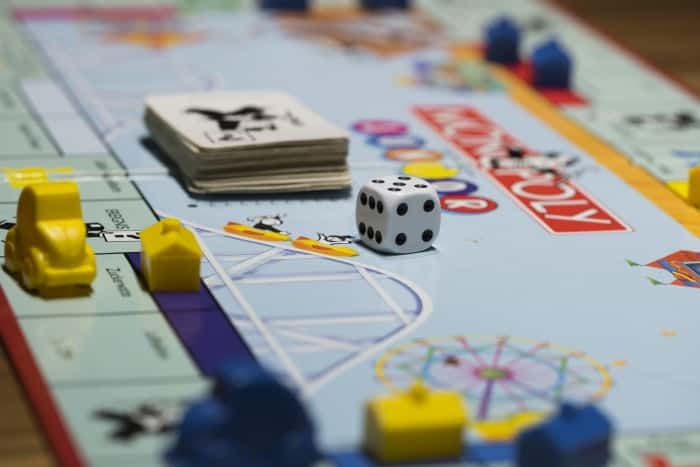 Durban’s place on the global map has been stamped with the recent launch of the new Durban Monopoly board game. 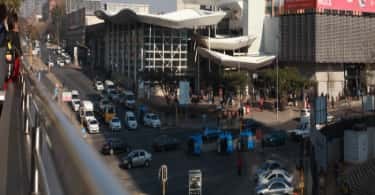 The second city in South Africa to be featured after Cape Town, the Durban edition features well-known landmarks such as Moses Mabhida Stadium, uShaka Marine World and The Pavilion Shopping Centre, amongst others. Says Michelle Burger, Pam Golding Properties area principal in Durban: “Durban is home to iconic homes in some of the most desirable addresses, such as Bowes-Lyon and Ellis Brown Roads in upper Glenwood and Eastbourne and Sir Arthur in upper Morningside, while other streets such as Trematon Drive, Mentone Road, Hollander Crescent and Musgrave Road remain prestigious and sought after among home buyers”. Adds Burger: “When compared to Cape Town, Durban’s climate sets it apart – winter doesn’t even feel like winter. Property prices are still much more affordable when compared with Cape Town, while Johannesburg does not have the lifestyle appeal of Durban, and of course no beaches, so many Gauteng families are choosing to relocate for these reasons”.